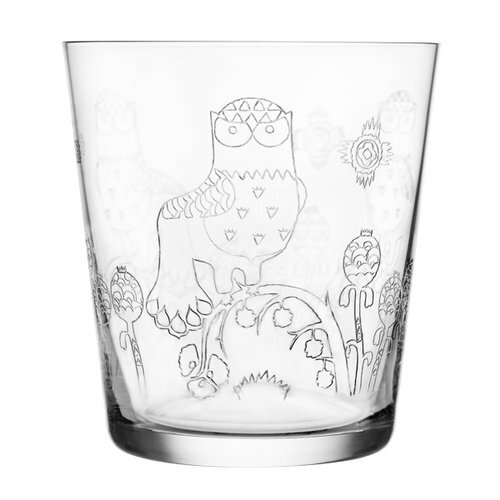 Iittala's popular collection Taika by Klaus Haapaniemi includes fascinating pieces, characterized by the same magical and beautiful designs. 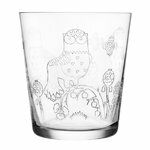 Taika adds a distinctive alternative to the Iittala range, taking further the concept of mix and match. The Taika objects are available in different colours which mix well with other Iittala colours and collections. Taika is a simple way to bring a touch of magic to any home, and add a little joy to everyday life.